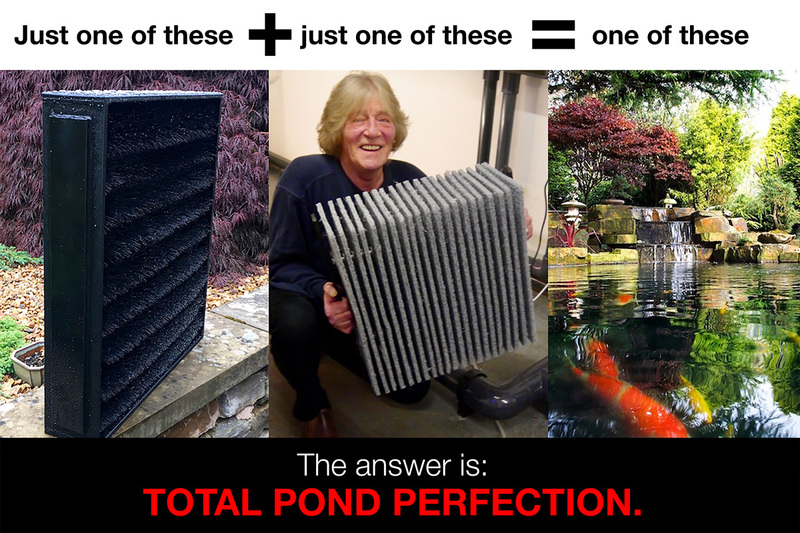 ERIC Koi Pond Filtration | THE MATHEMATICS OF ERIC POND FILTERS. THE MATHEMATICS OF ERIC POND FILTERS. Low initial purchase price that rarely depreciates. As a result it is difficult to find second-hand ones for sale. Periodic cleaning is slick, quick and simple. No moving parts to repair or replace. Modest running costs that everyone can afford. Invented and produced by Peter Waddington.